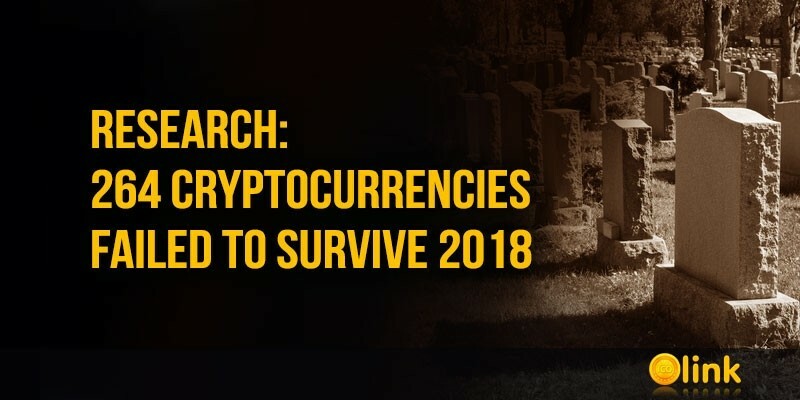 According to the Coinopsy research group dealing with the statistics of the "dead" cryptocurrencies, 264 altcoins and tokens, which were active in early 2018, could not stand the bear market and ceased to function. More than half of them launched as ICOs in 2017. 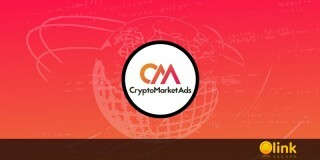 Coinopsy refers to "dead" coins projects that have been abandoned, used to implement fraudulent schemes, do not maintain a website, do not have active networks, updates on social networks that have problems with wallets and do not have any developments and adequate amounts bidding. 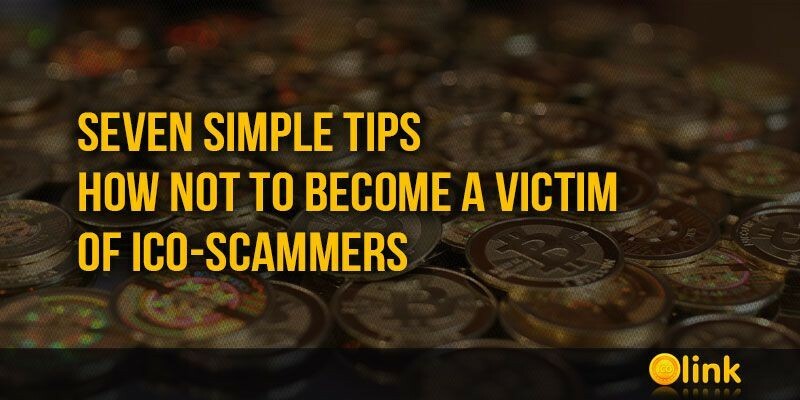 Despite the increase in the number of scammers, seven simple tips will avoid losing funds when investing in new projects. This information will help you quickly assess the potential prospects of IСO in terms of investment safety and significantly reduce your time spent on analysis. 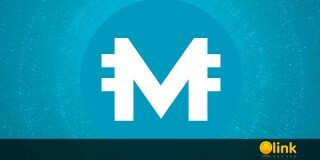 We do not rule out the possibility of the appearance in our listing of projects aimed at collecting funds only. Therefore, all our ratings are estimates of community members and show just recommendations to the authors of IСO. ICOLINK.COM does not sell ratings and does not involve outside experts. 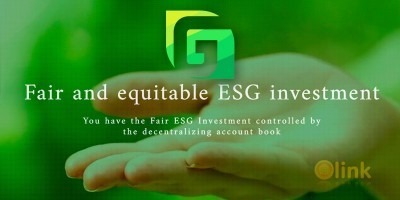 Due to this, we suggest that you independently evaluate the financial prospects of an IСO. In our opinion, it is the best way to avoid fraud.